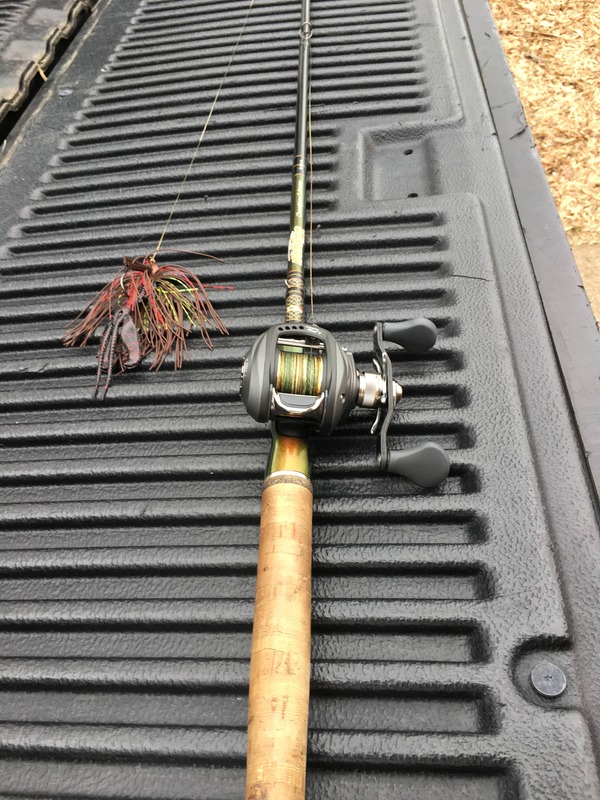 Just got a new 13 fishing Concept TX. What color braid do you think goes with that sea foam color? I’m only using flouro as a leader. Thanks! I know of a fly line that is close to that color but not any braid, sorry. Maybe some saltwater braids? Also, there are some companies in Asia that make braid in all kinds of weird colors so you never know. A little time with Google may find you your answer. Take a look at Kastking SuperPower braid. They have different colors and may have something similar. Other than that you could put a white braid on there. That should look nice. thanks guys! I have Kastking in blue for my bait casters. looks good on my Curado's and the white Concept C but maybe not so much on the TX. I'll keep looking. SFL basshunter, I did come across white at some point. what makes the search even more difficult is I would prefer 8 strand...Well, I guess I'll keep searching. 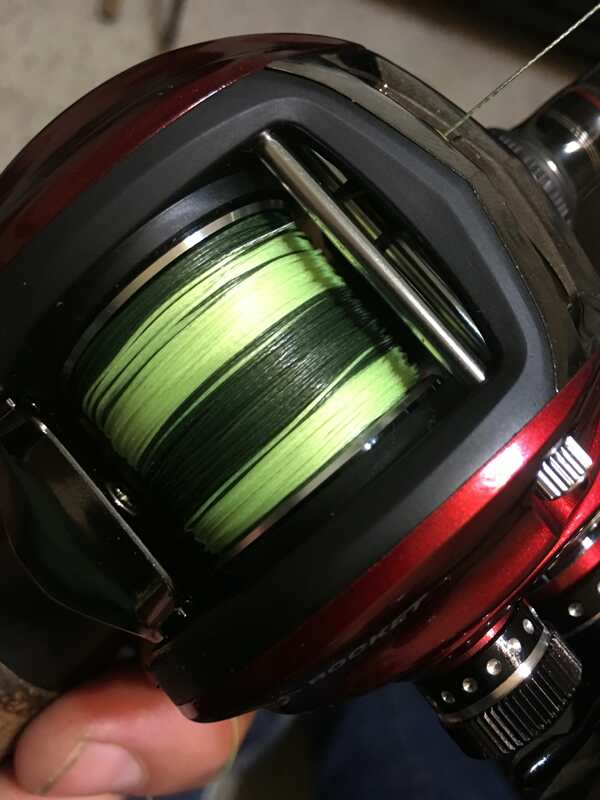 side note: I'm planning on pairing my Concept C with a lime green fate black II rod, so I think lime green braid would look pretty cool. 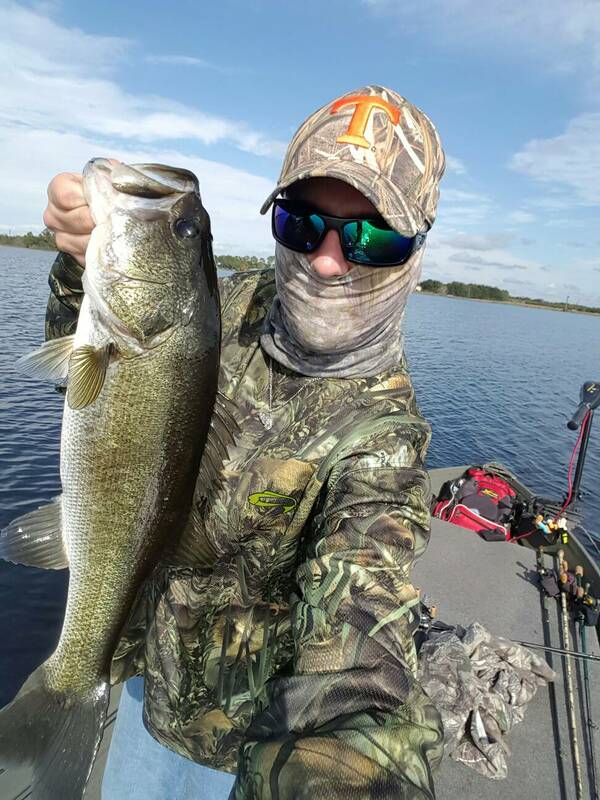 Something tells me the fish really don't care about the color of a rod/reel combo. Well, if it goes overboard you should be able to see it on the bottom. Lots of brands make white braid. Some call it "clear" but its white. You should be able to find 8 strand. I know your holding back. Come on tell us how you really feel. I'm pretty much of the same thought unless I get lucky then its a bonus it looks good. 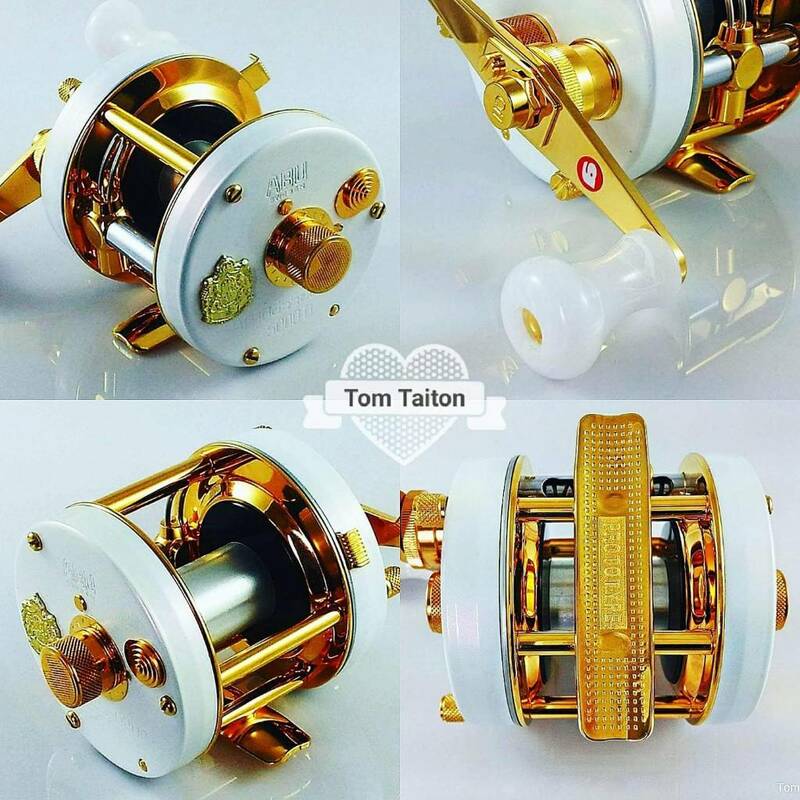 To the OP looking at the pic of the reel on 13 fishing website and this Blue Sougayilang Braided Fishing Line on Amazon they look very similar. However pictures are not always exactly as they are in real life. Also I dont know a damn thing about this line other than I think I read its 4 carrier. As far as actually catching a fish with it good luck but if it matches it will be purdy on the rod rack or hanging on a wall. Ill tell ya what you need on it is Black. It will pop since its already trimmed in black. Just my opinion it would be a lot easier to get the color you want since its hard to screw that color up even in China. Kastking makes black line. That's a good option. Dont worry so much about the line color, its gonna fade anyways. Agreed but some people like it to look good so It’s cool. It’s their equipment. 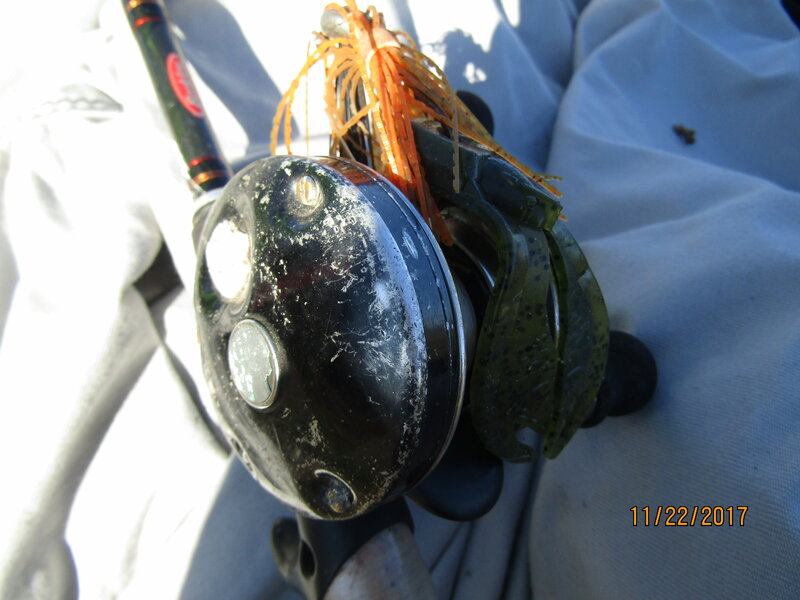 I need my rod and reel to match. The line doesn't bother me. 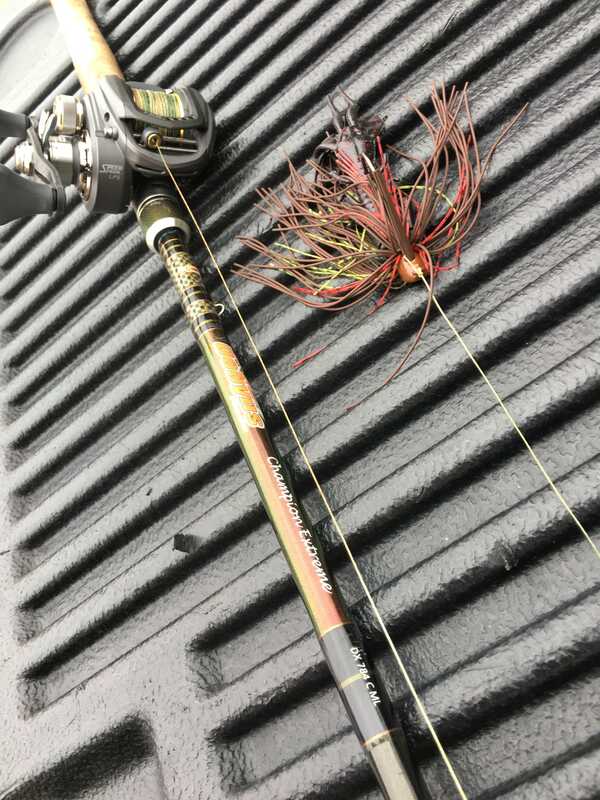 Dont know how people try and match the line to the reel much less the rod as well. I got kind a lucky this line looked pretty decent. I do dress like a fisherman all the time though except for work. My wardrobe consists of fishing shirts and more fishing shirts. I do try to match though even when I go fishing. Does this count as dressed up? Only if your wearing shorts and claiming you need sun protection at the same time. The year was 2016, all the sunblock lotions in the world disappeared and everyone started wearing masks and gloves. .......YOU CAN ALWAYS STOP OFF AND HOLD UP THE LIQUOR STORE! If you get chased.......simply jump into the nearest bushes. I wear a similar outfit when I'm BAR hopping looking for girls.........doesn't work the best........BUT IT'S HARD TO PICK ME OUT OF THE POLICE LINE-UP LATER.......like I said.....great for MULTI-TASKING!